Termite Service Houston - Because termite colonies are so large and well organized, they always seem to find a way inside your home regardless of the type of construction. 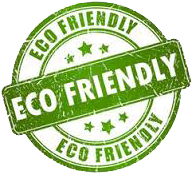 That's why Green Earth Exterminators offers a variety of advanced treatment methods in order to control and eliminate termite colonies in and around your home. 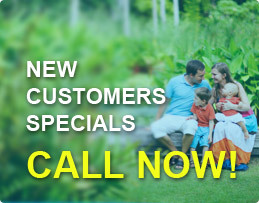 A liquid treatment is directed at the exact spots where termites are active. For additional protection, these liquid treatments may be applied to critical entry points, such as in concrete cracks or around plumbing pipes. Liquid treatments are also applied 18 to 24 inches deep within the soil directly around the perimeter of your home, effectively creating a protective barrier. Our service technicians place stations in strategic locations around your home. These stations contain monitoring devices for termites. The technician inspects the stations regularly. If a monitoring device shows any signs of termite activity, the technician will place termite bait in the station in place of the monitoring device. 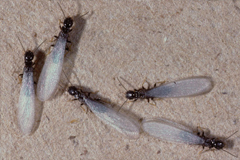 Termites begin to feed on the bait and take it back to their colony. In a short time, the entire colony is successfully controlled or completely eliminated. After termite activity has been eliminated, your service technician will replace it with another monitoring device, followed by regular inspections.